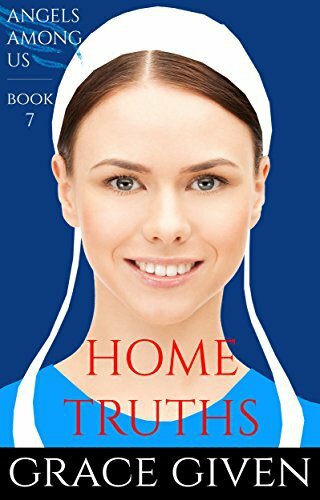 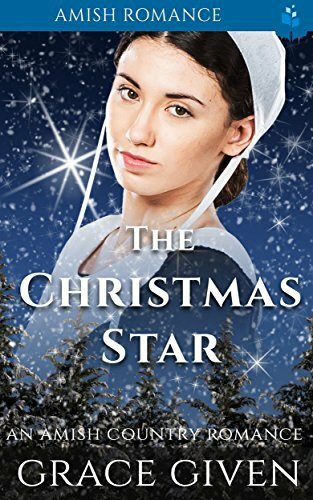 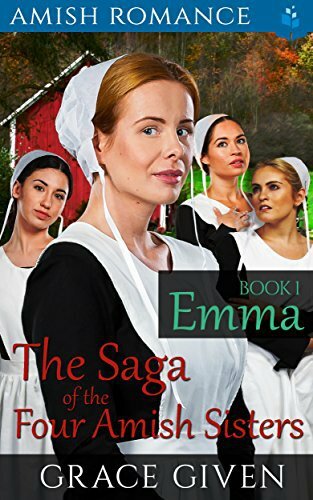 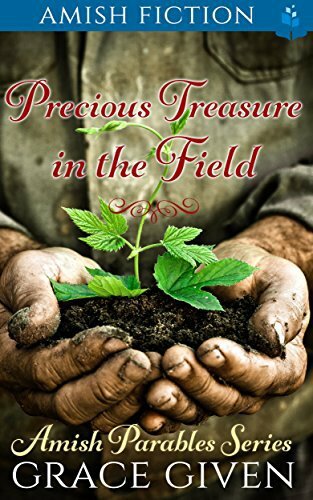 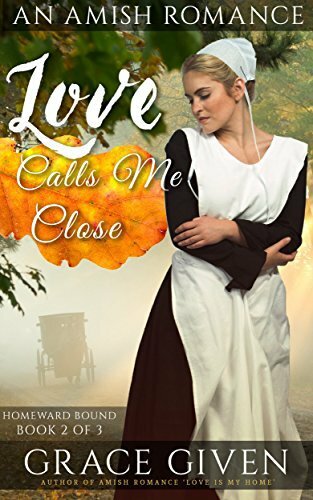 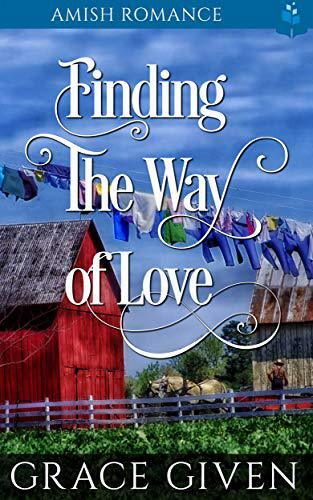 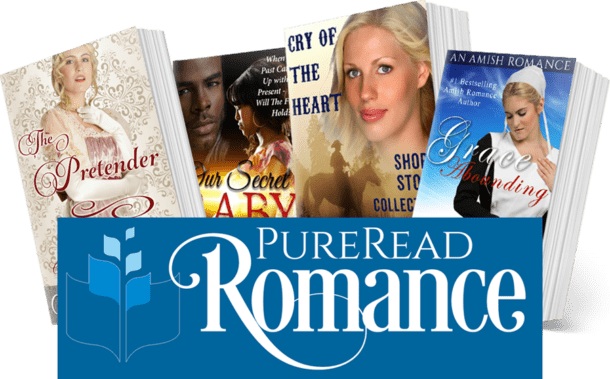 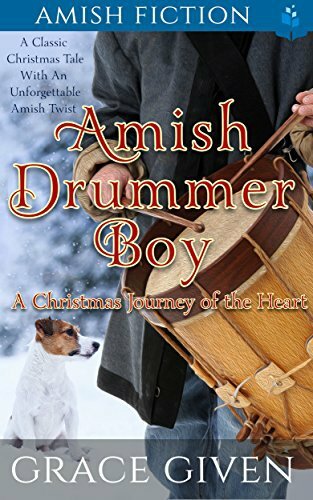 Writing Amish romance has given me the opportunity to express my own heart’s desire for a world less cluttered, where love and virtue are front and center. 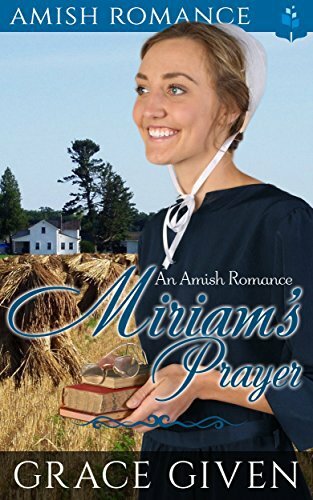 I hope and pray that you enjoy my stories, and that the warmth and love with which they are written touches your heart. 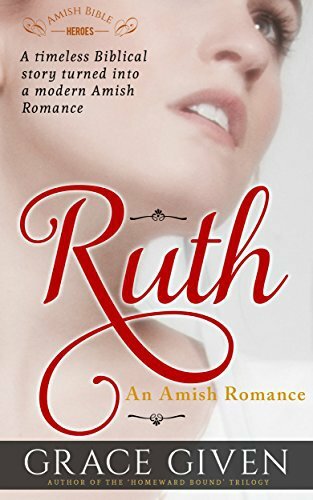 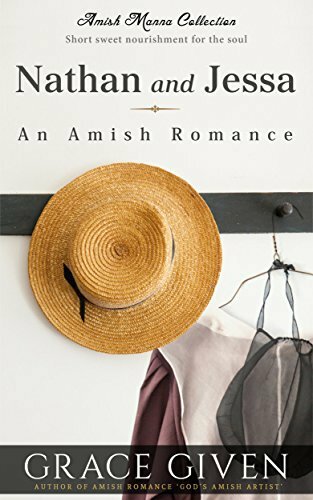 The Amish Manna Collection is a treasury of delightfully short glimpses into the tender world of Amish couples as they discover true love together. 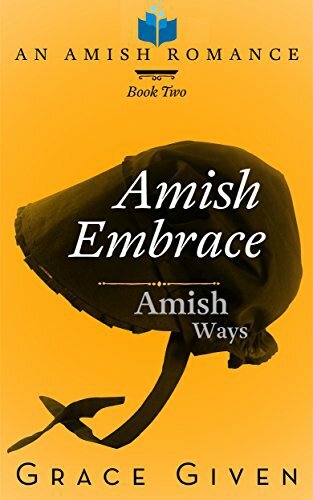 Miriam and Joseph Byler are the perfect Amish couple. 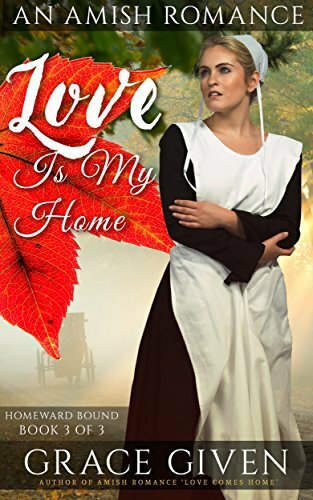 Very much in love, dedicated to God and plain living, and looking forward to a large family whom they can bring up and nurture in the ways of God. 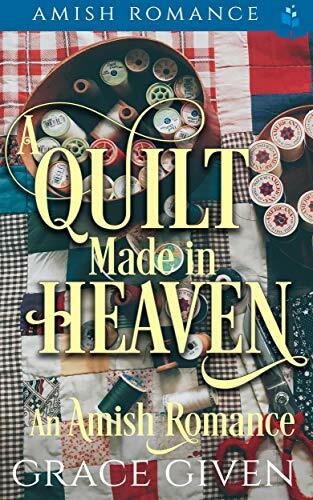 Zeke Breneman's love for Sara Miller has brought him home in more ways than one, but poisonous ghosts from his past return, and threaten to destroy the community and peace he has reclaimed. 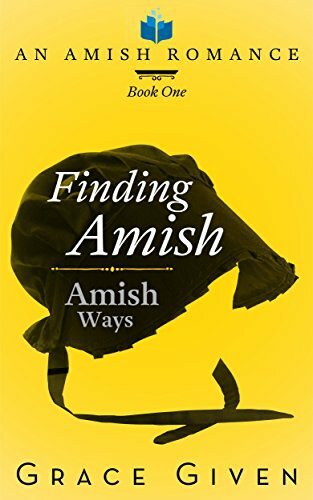 Sara Miller is reeling after the return to the Amish community of the man she hoped to marry. 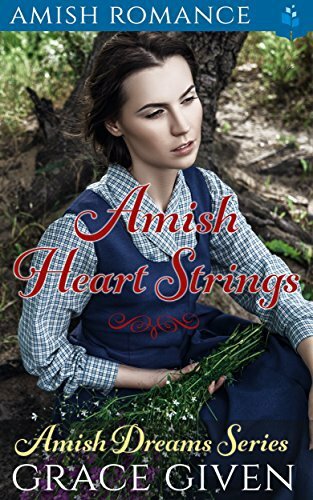 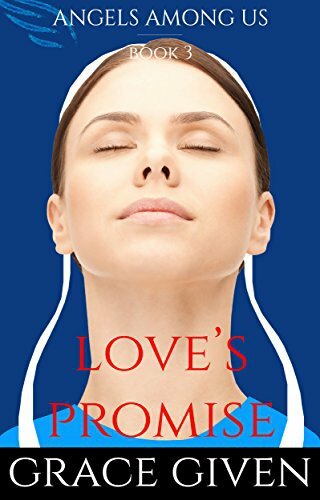 But Zeke Breneman is a shell of the person she fell in love with, and harbors a shameful secret that has driven him back to his roots. 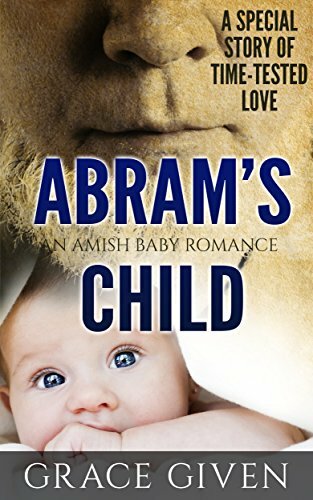 Abram and Sarah love one another deeply. 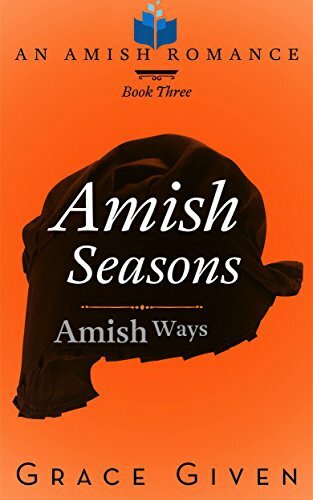 They have for years. 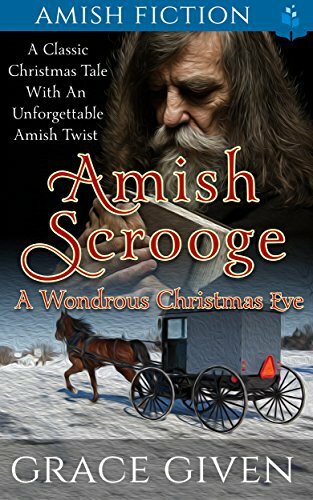 But an anguished cry comes from their union - the cry for a child of their own. 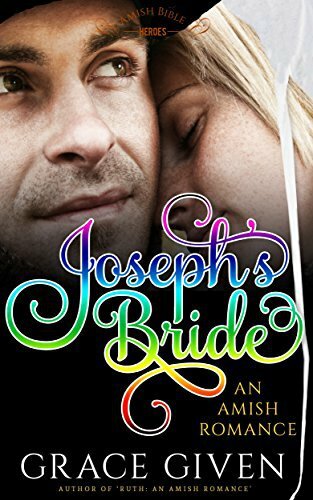 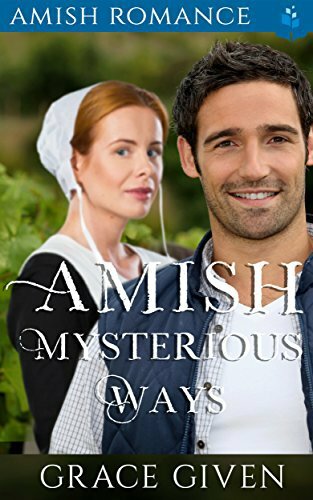 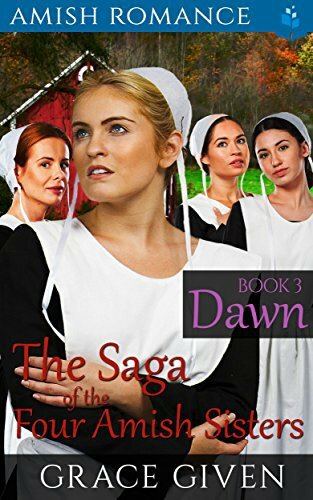 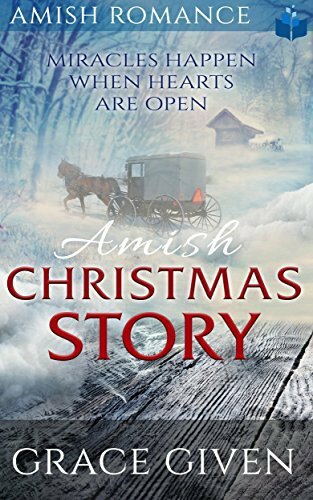 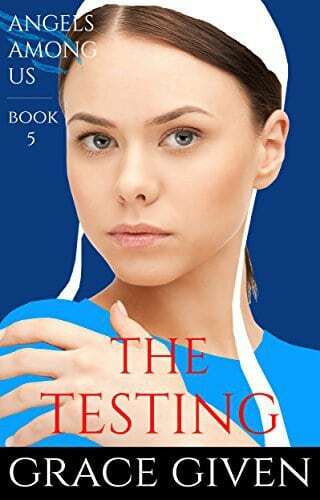 Dream and disaster meet on the Byler farm as Rebekah and Jacob are tested in their resolve to walk in the Amish ways. 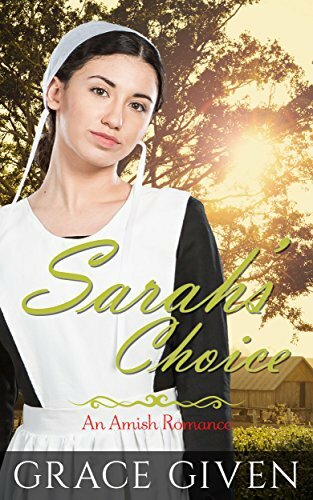 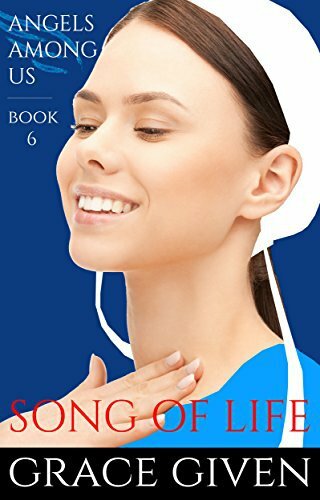 Rebekah’s lifelong dream is finally realized, but the backdrop to her joy is a dark happening that devastates Jacob’s livelihood. 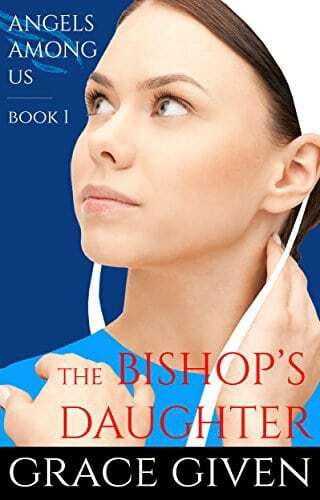 The announcement of a third child brings joyful tears to the Byler home. 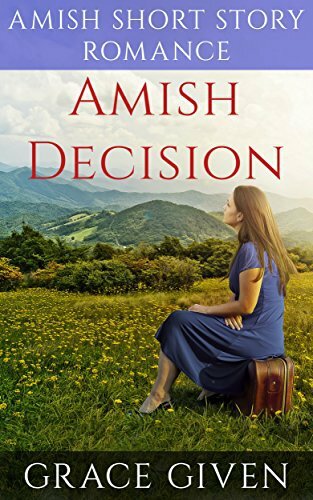 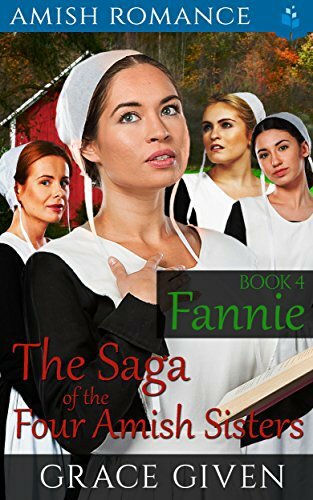 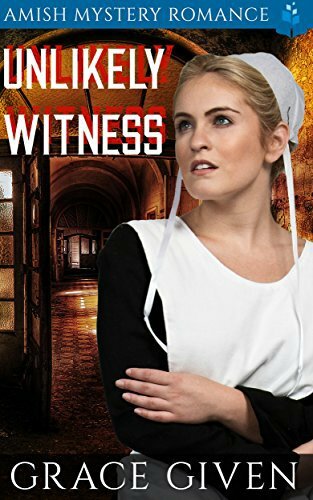 But the expectant Amish mother faces an unexpected terror. 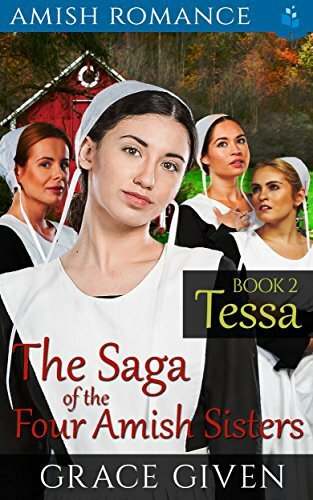 A familiar face with a terrible intent. 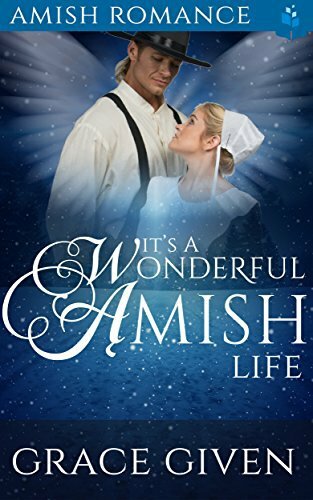 Rebekah and Jacob Byler relax into their peaceful life together. 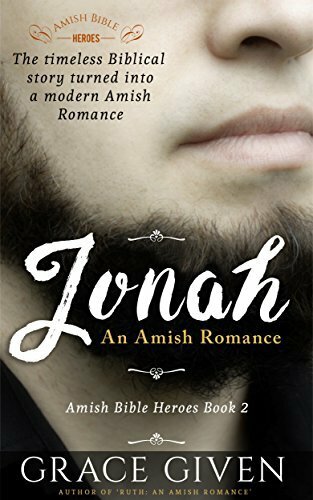 Jacob readily accepts his role of father to Eli’s son, Samuel, and he and Rebekah are expecting a child of their own. 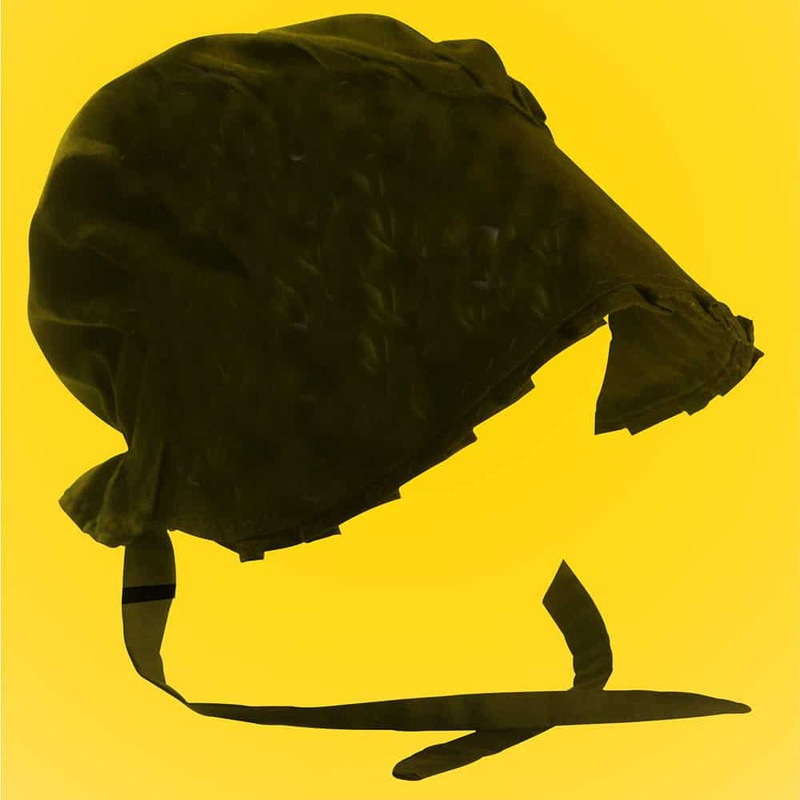 Things could not be better. 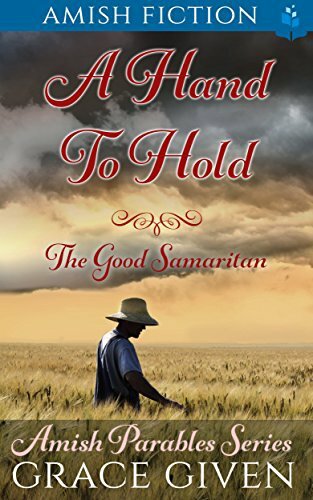 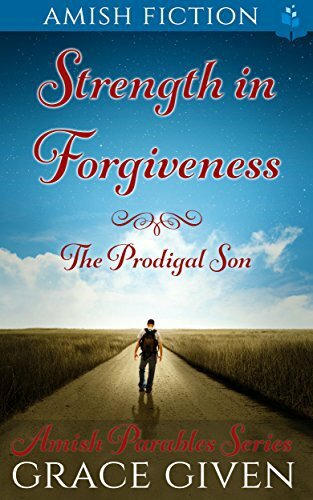 Rebekah and Jacob Byler face life and death in one swoop with the premature birth of their son, Abram, and the sudden decline and death of Rebekah’s grandfather. 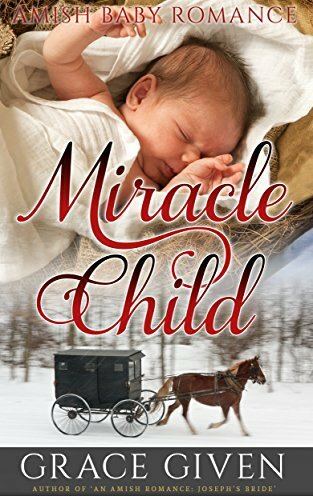 Rebekah Stauffer, widowed mother of tiny Samuel, is being closely guarded by her late husband’s best friend, Jacob. 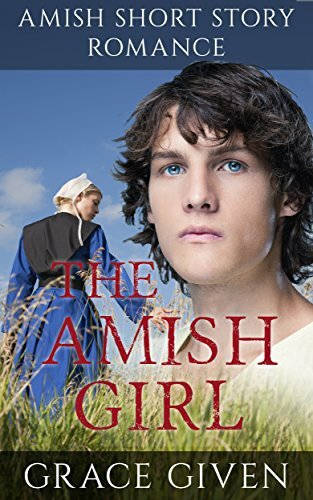 But even Jacob cannot protect this strong but vulnerable Amish mother from a prowling threat on the Stauffer farm. 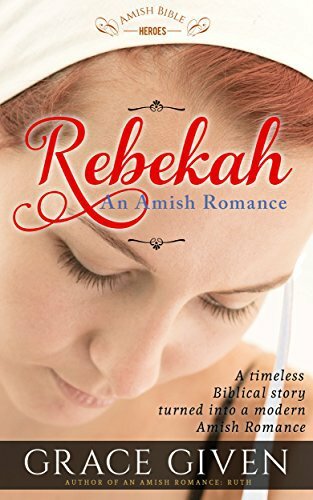 Overwhelming news floods Rebekah Byler with a new dread and a new determination. 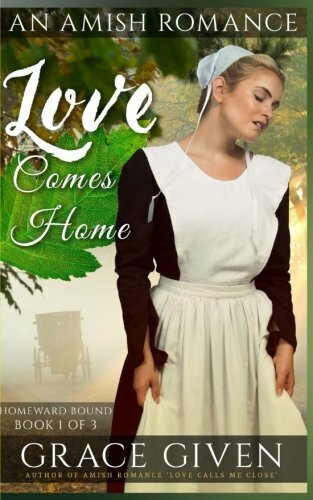 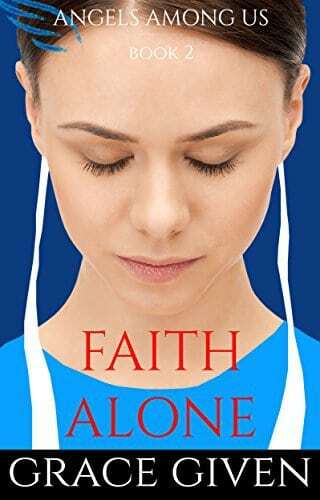 The lives of her loved ones depend upon her unrelenting faith and love once again. 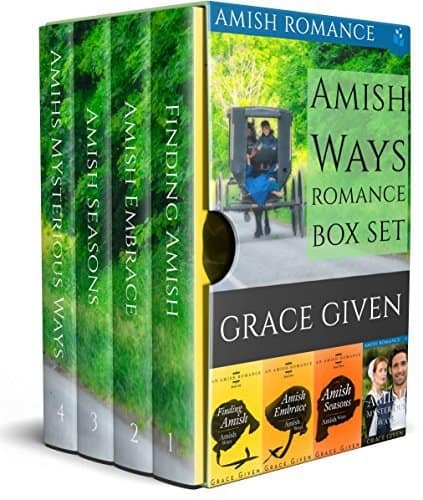 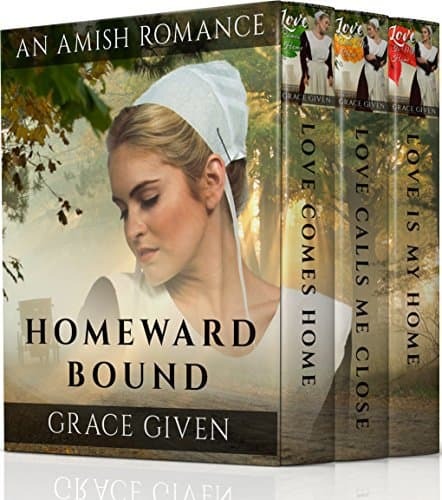 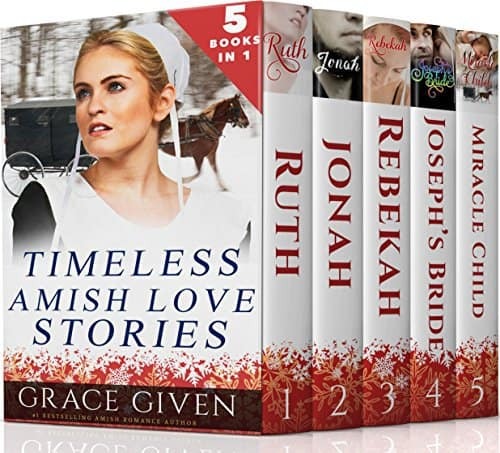 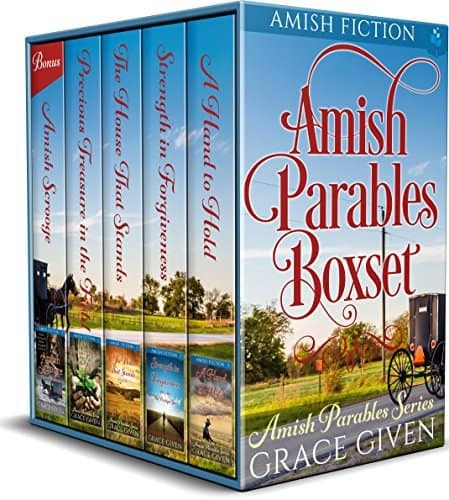 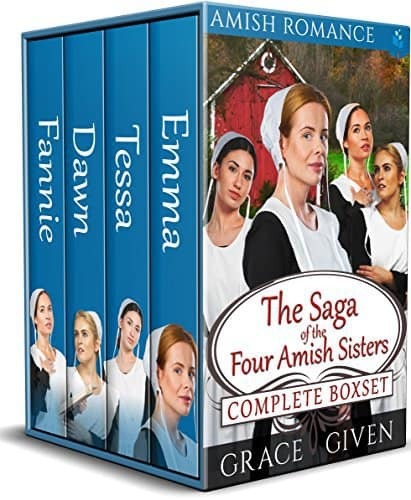 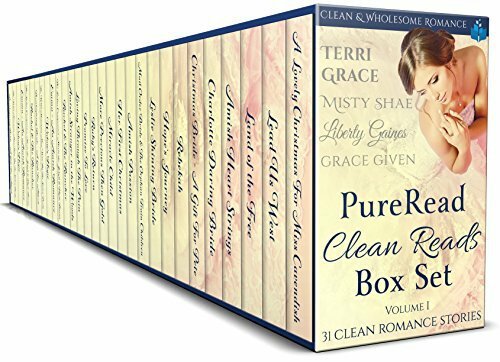 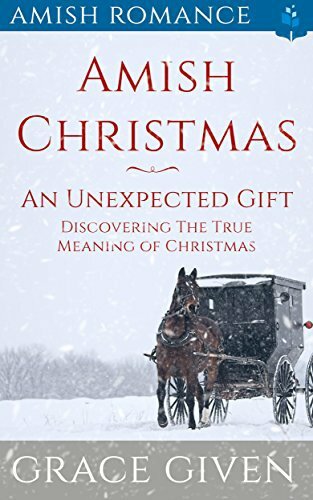 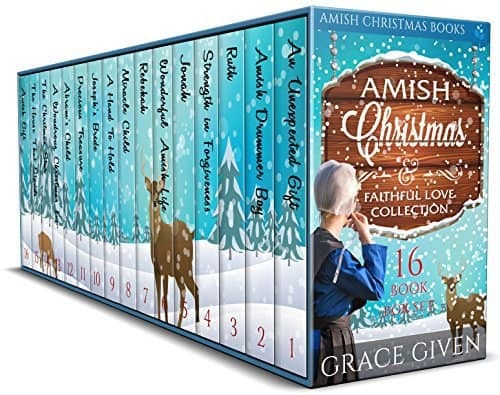 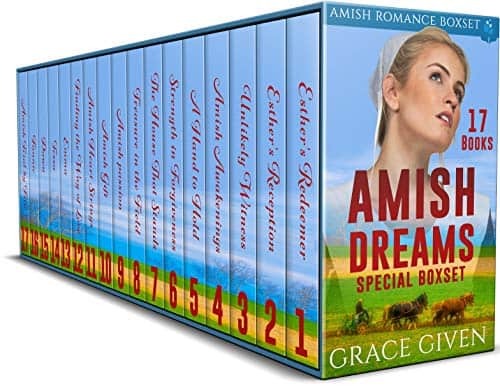 A BEAUTIFUL BOXSET - 350 pages of inspirational Amish romance! 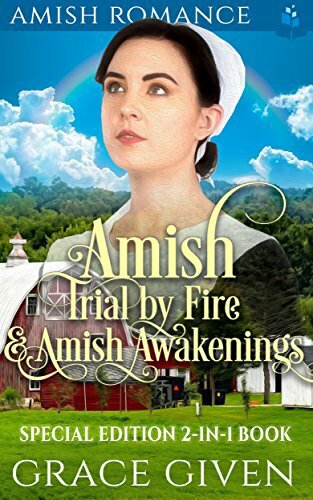 Katy felt the eyes burning into her. 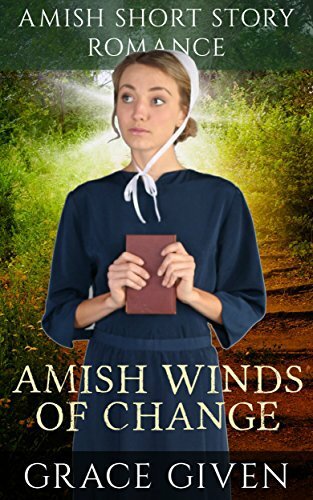 But when she turned - trees. 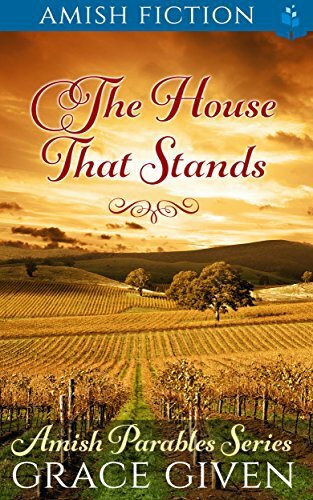 Nothing but trees. 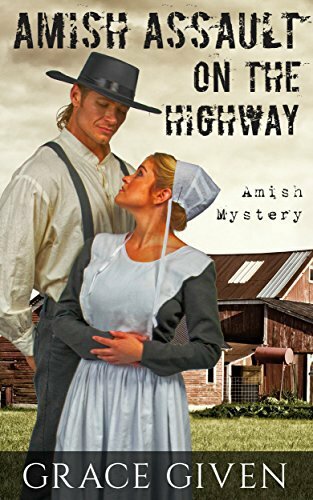 The woods near her home held a secret that threatened the peace of the Amish community. 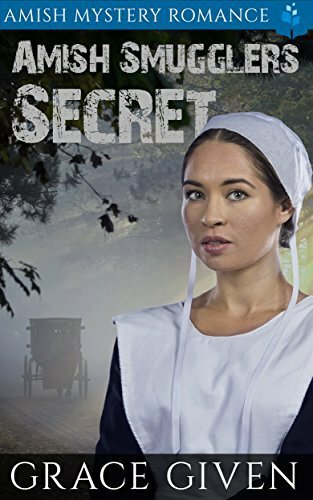 Strange happenings are soon blamed on the shadowy figure some say they have spotted among the woods. 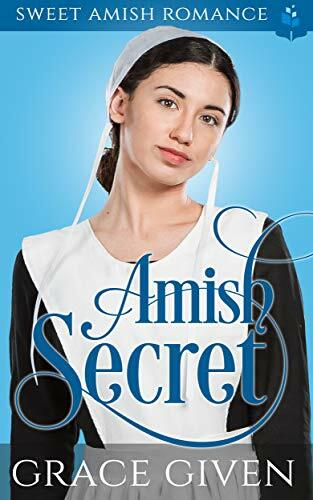 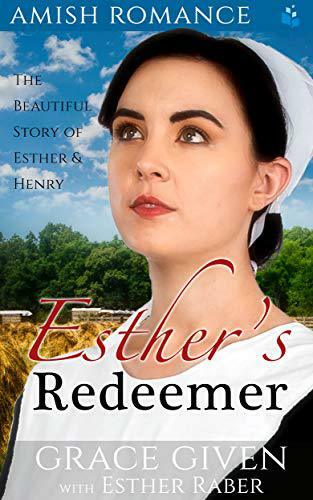 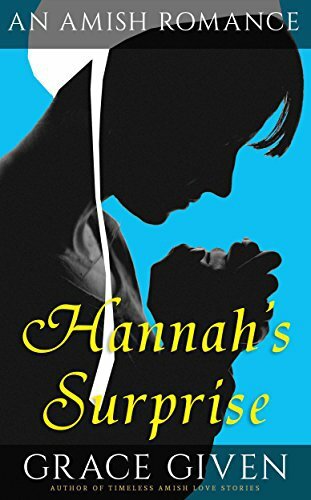 Hannah Beiler loves her life in the Amish community in Ephraim, Pennsylvania, but sometimes the routine makes her wonder if there is more to life. 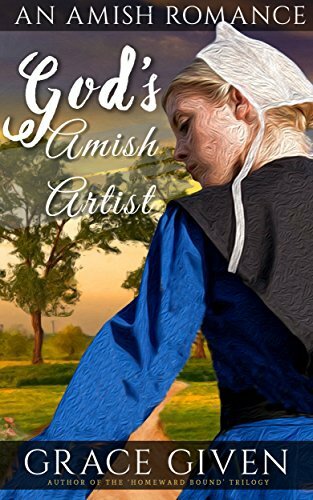 Approximate Word Count: Over 130,000 words! 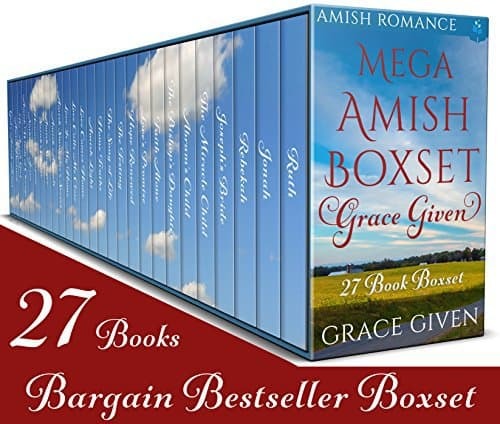 Over 600 Pages!